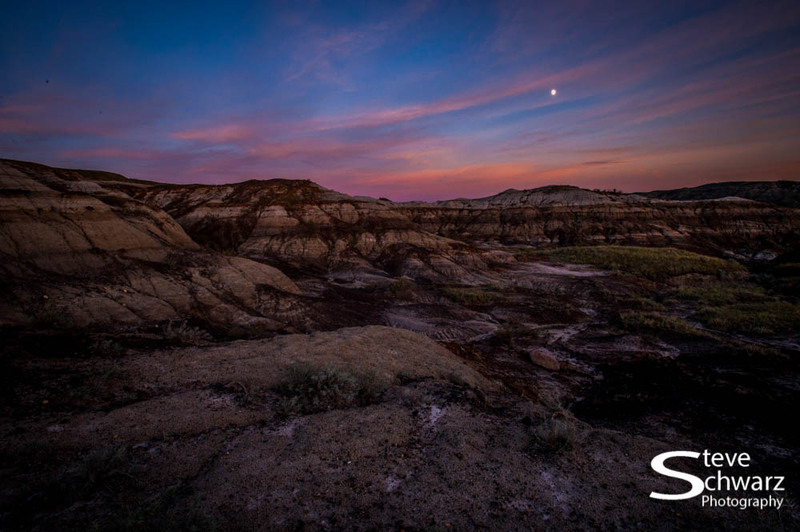 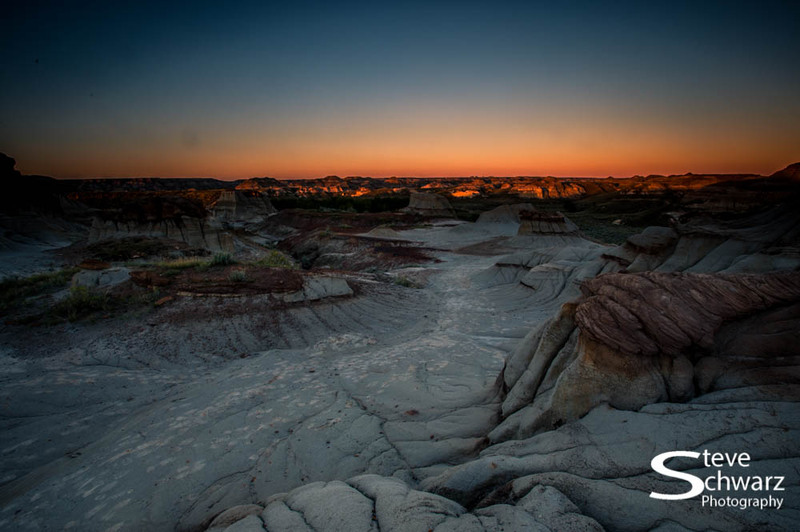 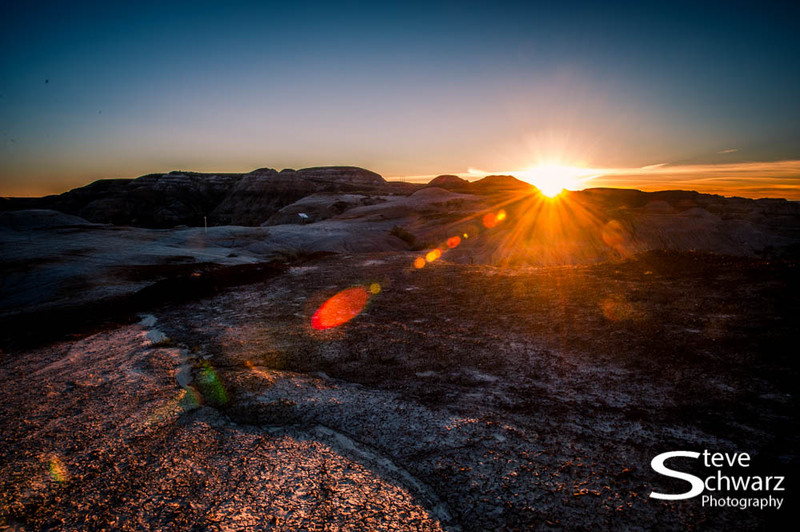 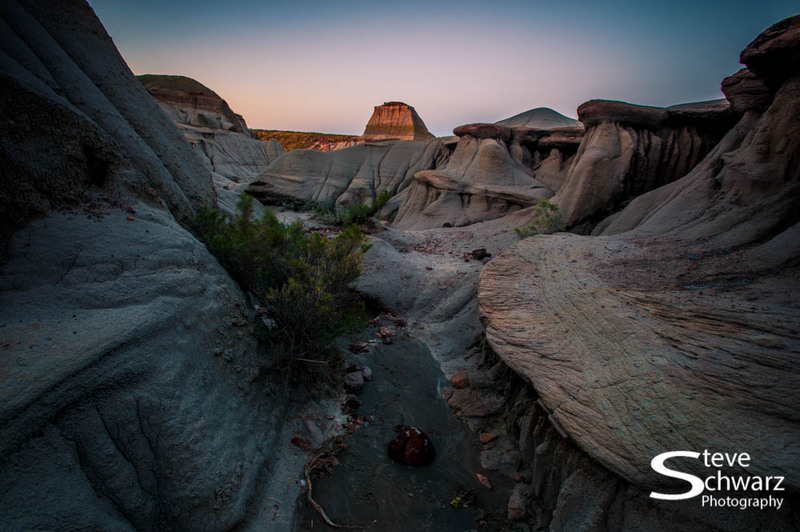 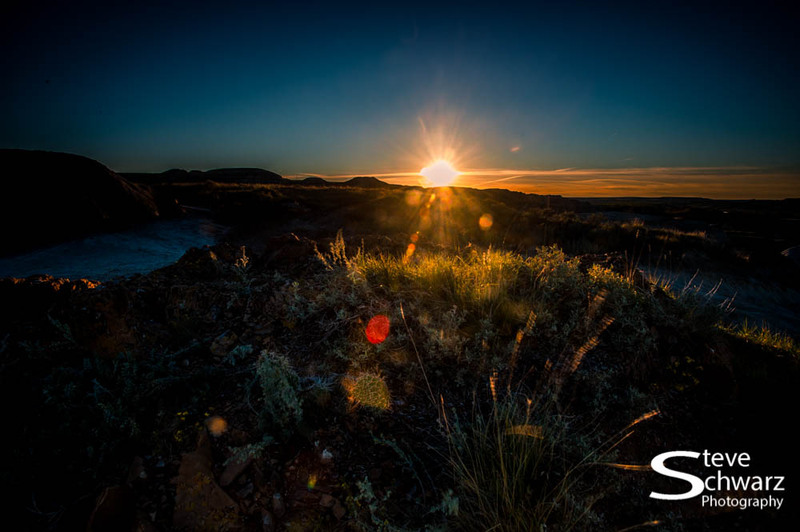 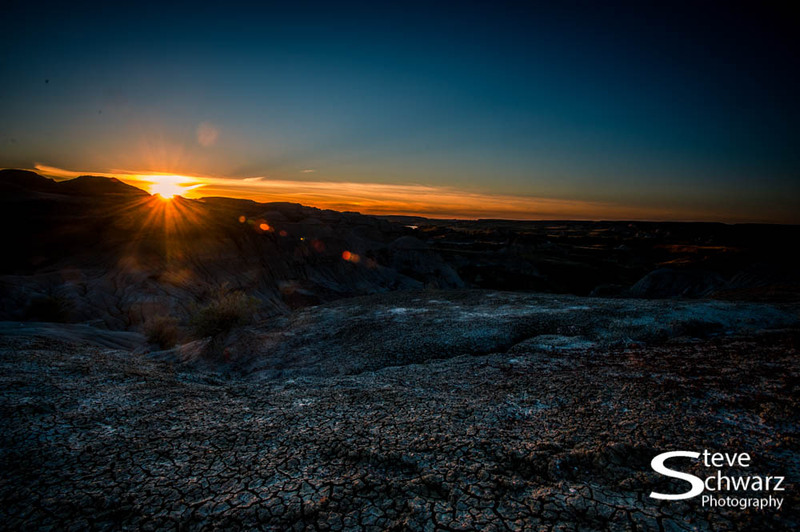 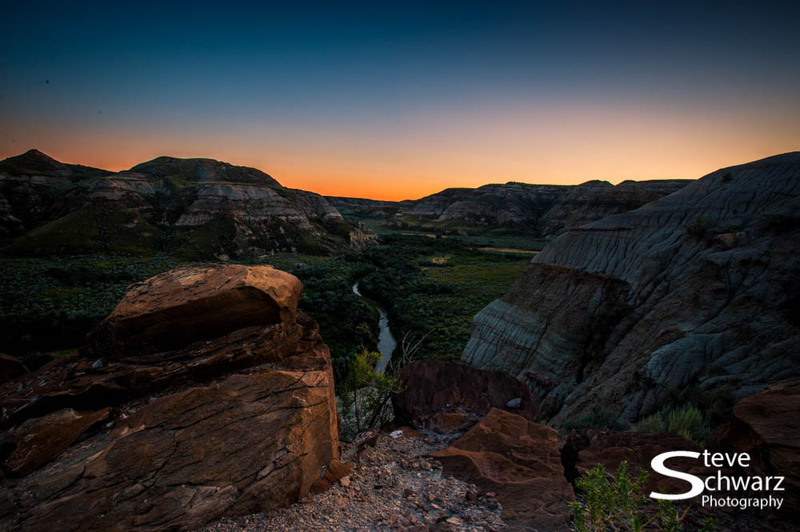 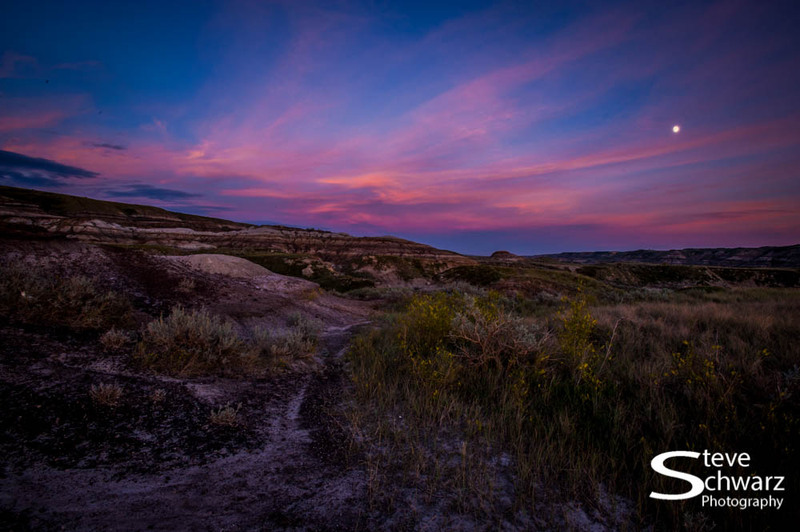 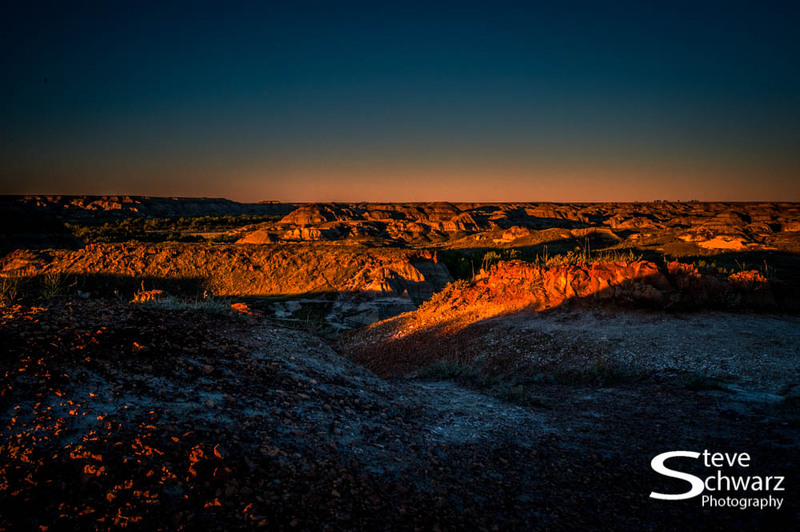 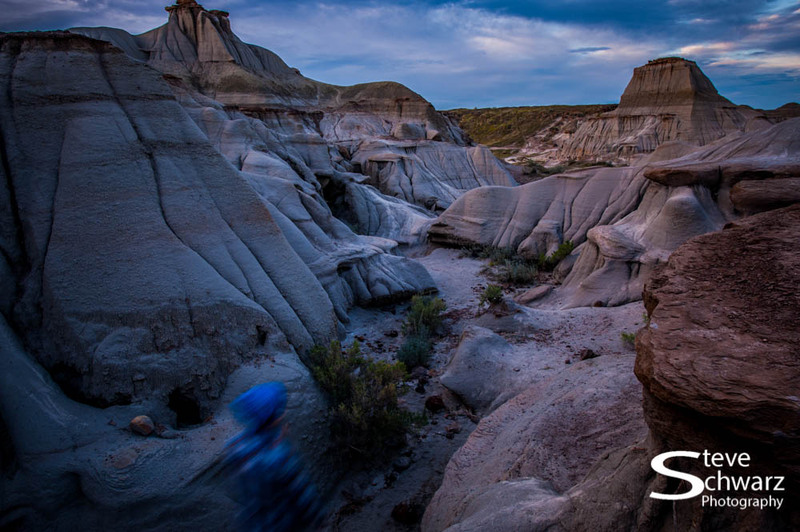 These photos were all taken in Dinosaur Provincial Park, Alberta between September 6 – 12, 2014. 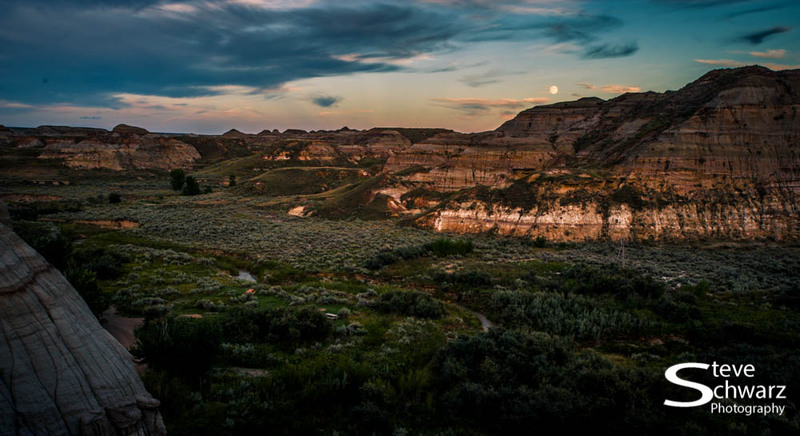 Hard to believe that dinosaurs once roamed this area 65 million years ago. 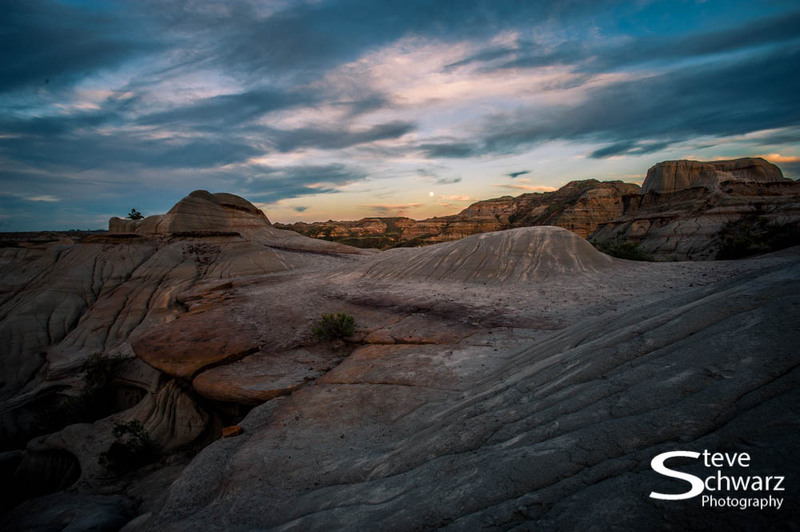 All photos taken with a Nikon D700, Nikon 17-35mm lens with LEE 0.9 hard graduated neutral density filter and/or LEE 0.6 soft graduated neutral density filter.